One Body Global Ministries Inc. relies on gifts from individuals like you to help support for our current activities. 100% of all donations received are applied towards our programming, providing much-needed hope to the growing number of people living at the poverty level (defined as living on $2/day). Nutrition Program – We provide food relief to the most vulnerable families, especially the sick and elderly. English School Program in the village of Sintiope which serves 35+ students from ages 9 to 39 years old. Spiritual Support and materials for pastors and ministry teams in the communities we serve. One Body Global Ministries Inc. is a 501(c)(3) non-profit organization, so your gift(s) is tax-deductible. 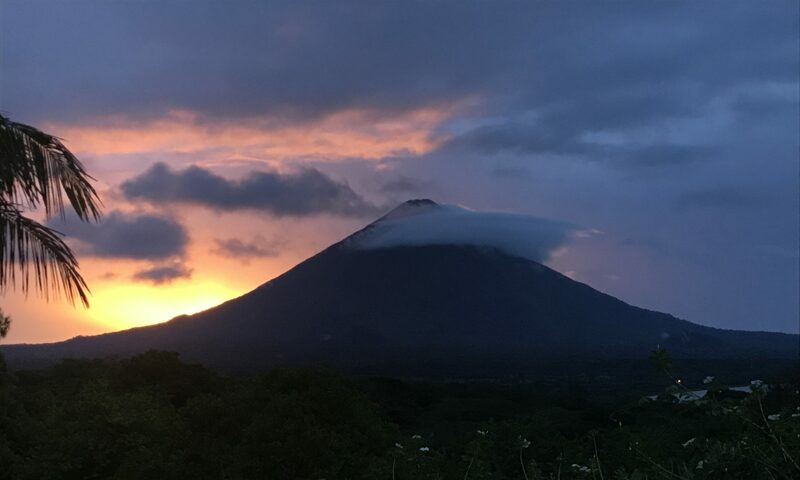 If you are unable to donate, please pray for our ministry, recipient families as well as our Brother and Sister Team Members in the field on Ometepe Island, Nicaragua.